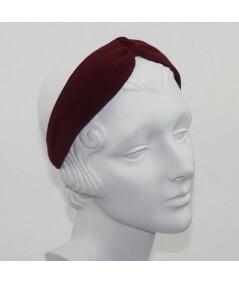 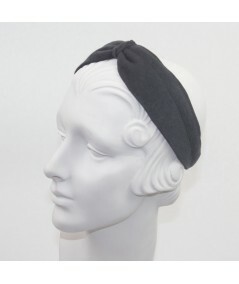 Elegant Winter Headband for All Women.nWant to look hot in Winter? 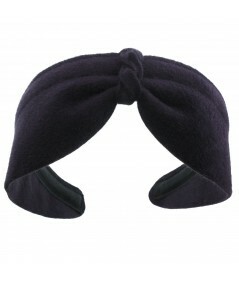 This fashionable headband is excellent to compliment your winter outfit. 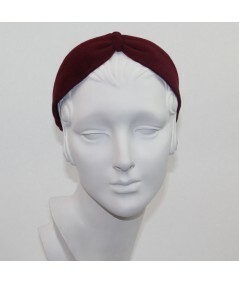 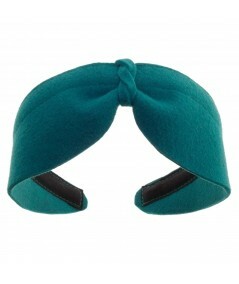 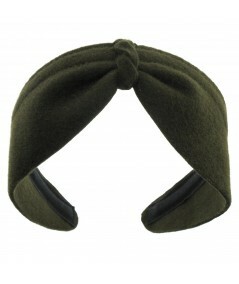 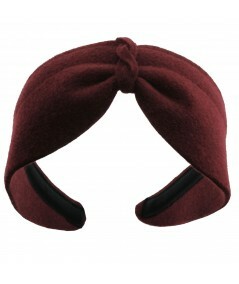 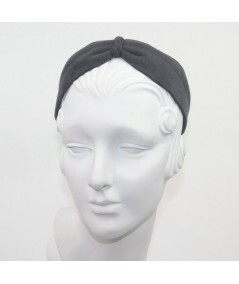 Look at yourself in your mind with this fashionable headband made with a fine felt. 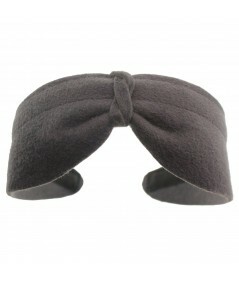 n nThe criss croos headband is a winter look for an affordable price!